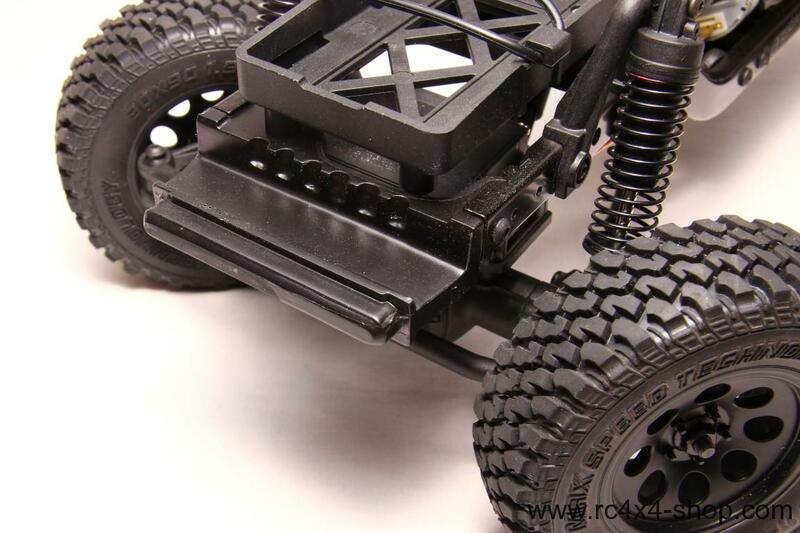 This is a special body mount set for Tamiya Jeep Wrangler Hardbody. 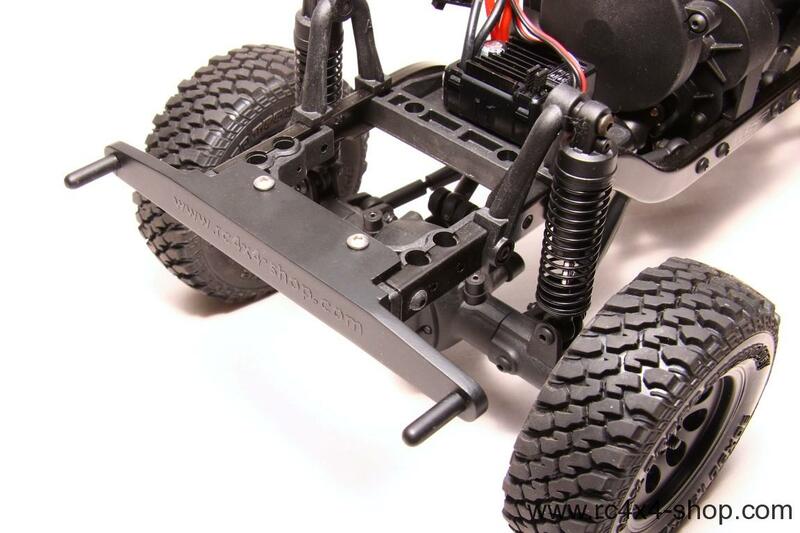 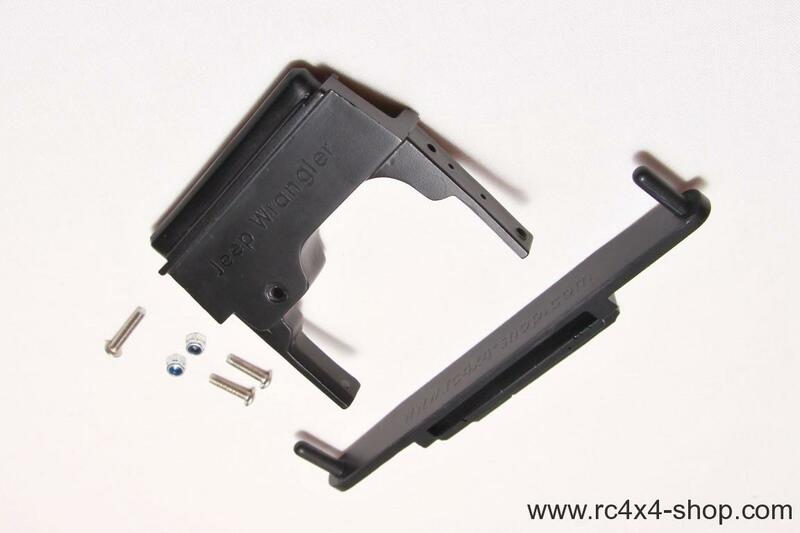 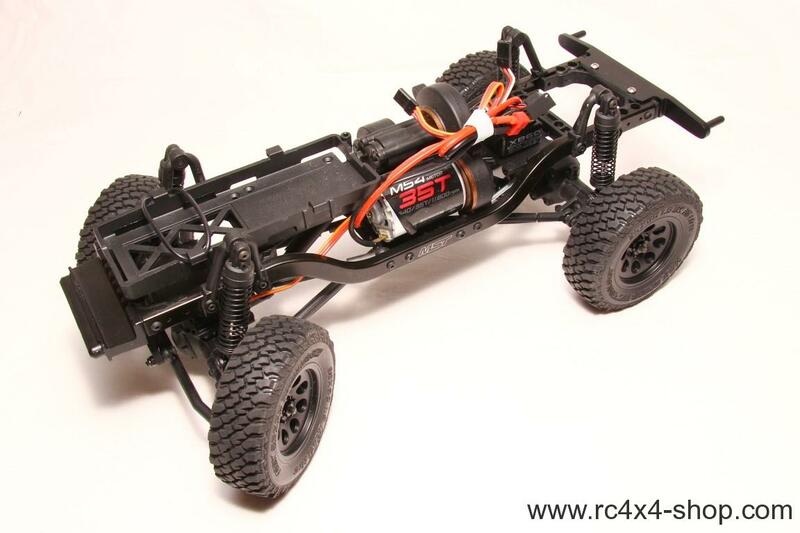 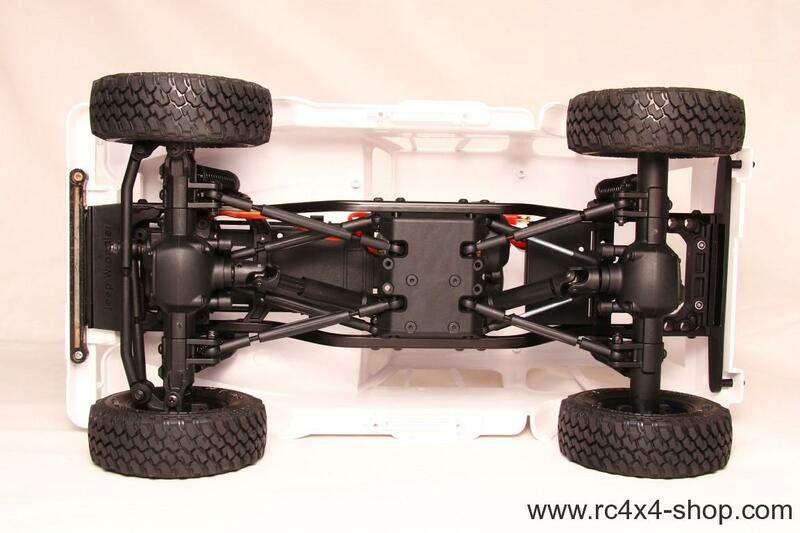 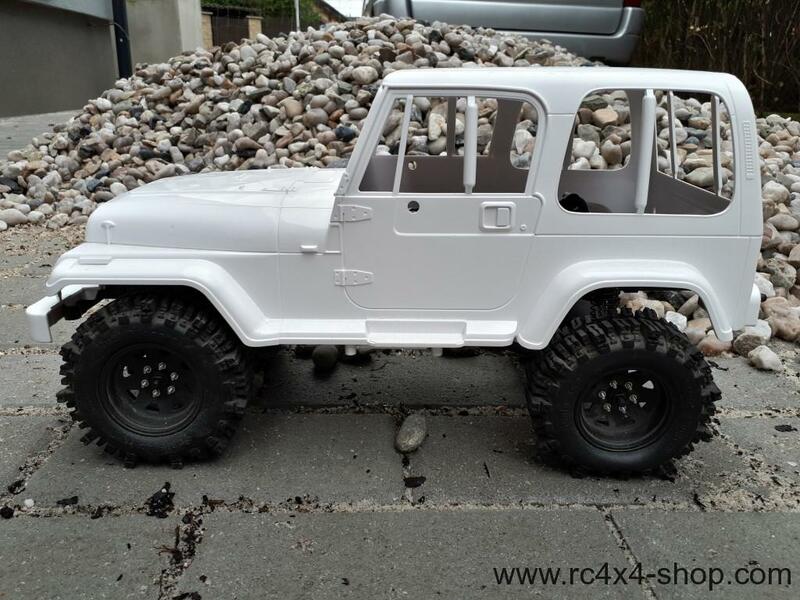 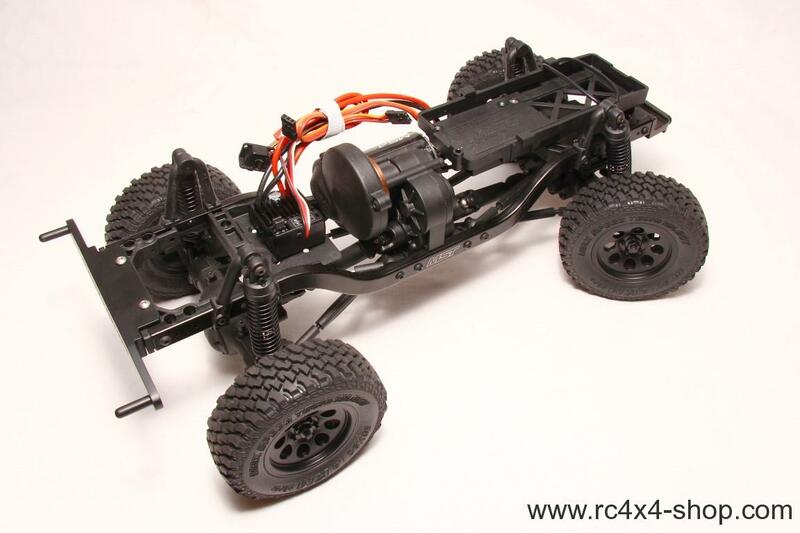 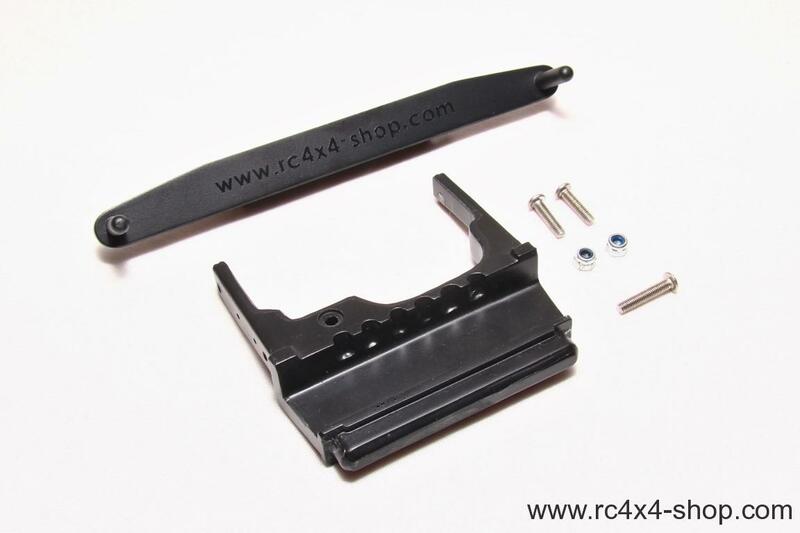 It enables to attach Wrangler on MST CMX and CFX Chassis. 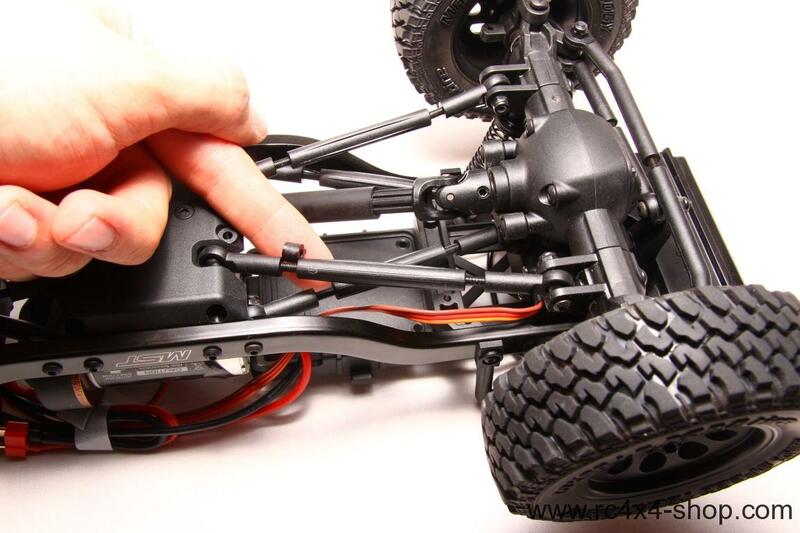 You need to modify the wheelbase for perfect fit.